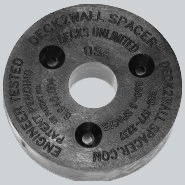 Deck2wall® Spacers (D2W) are polypropylene spacers designed to be installed between a deck and house. This allows water and debris to ﬂow between the ledger and the house, promotes circulation and drying, and helps prevent rot. 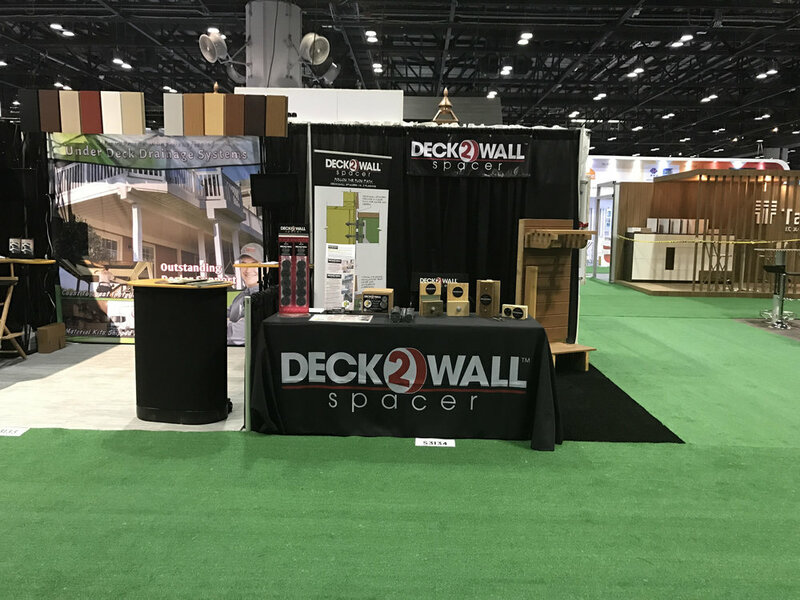 Deck2Wall® spacers are available in 2 Sizes. Rot is often a contributing factor when a deck collapses, so rot prevention is critical. Poorly designed ledger connections are not only dangerous, but can cause costly repairs. In addition to the ledger connection, decks have many important connections and components to consider. Ensure your project complies with local building codes. The building industry recognizes several ways to prevent rot at these connections, which include “stacked washers” and the most common practice, “Z-ﬂashing”, or sometimes L-ﬂashing. 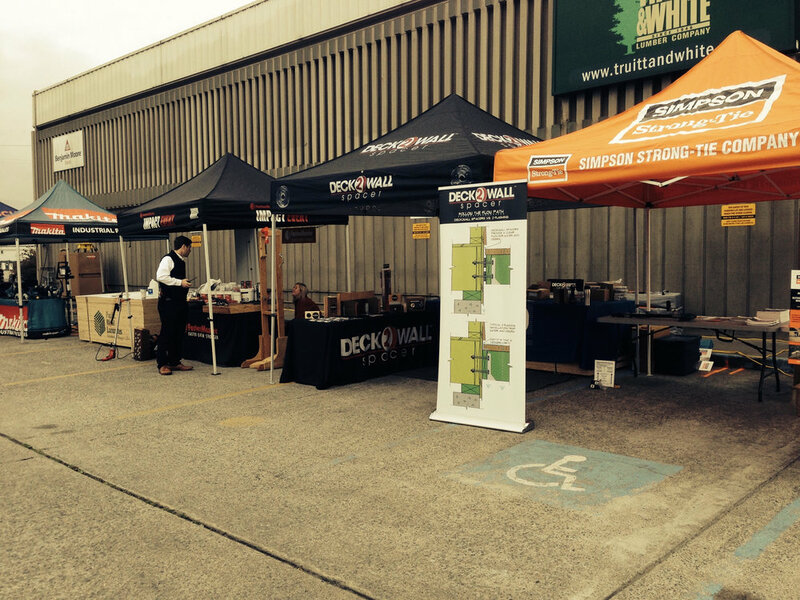 How do Deck2wall® Spacers compare to these methods?